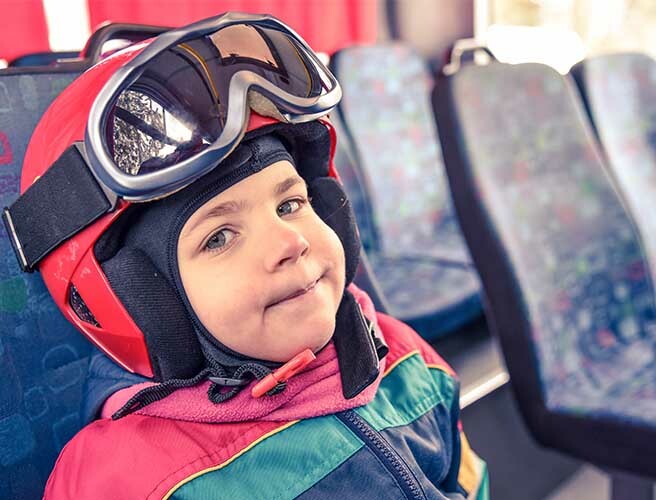 Our skibusses will get you to cableway in the resort safely or to the train station in Ružomberok. Choose one of the scheduled departures and bus stops herein and experience your snow adventure. Skibus is operational until 7.4.2016!